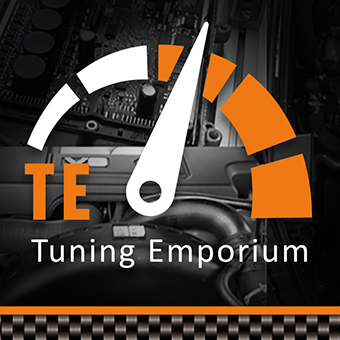 Tuning Emporium are now able to offer service, aimed specifically for 4×4’s. Waxoyl of Land Rovers at Tuning Emporium. We need your vehicle for at least 48 hours. We start by steam cleaning the underside of your vehicle, getting rid of all dirt, and allowing the car to dry. Why Waxoyl the underside of your car or vehicle? Waxoyl is a rustproofing fluid used to prolong the overall life of steel car chassis and bodywork. It works by excluding water and air from bare metal and by slowing the progress of existing surface rust using phosphoric acid rust inhibitors. 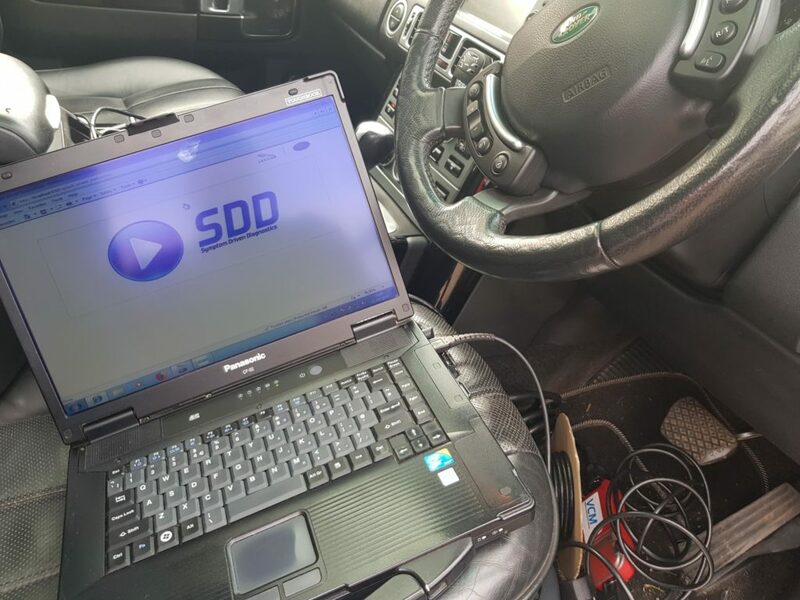 – A full health check is carried out on vehicle prior to tuning taking place. – All our maps have a lifetime guarantee on them. – We continuously invest in up to date professional equipment. Range Rover L322 TDV8 came in for a bespoke remap to correct the badly written remap from another tuning firm. Turbos although new were wound right up to their limits. 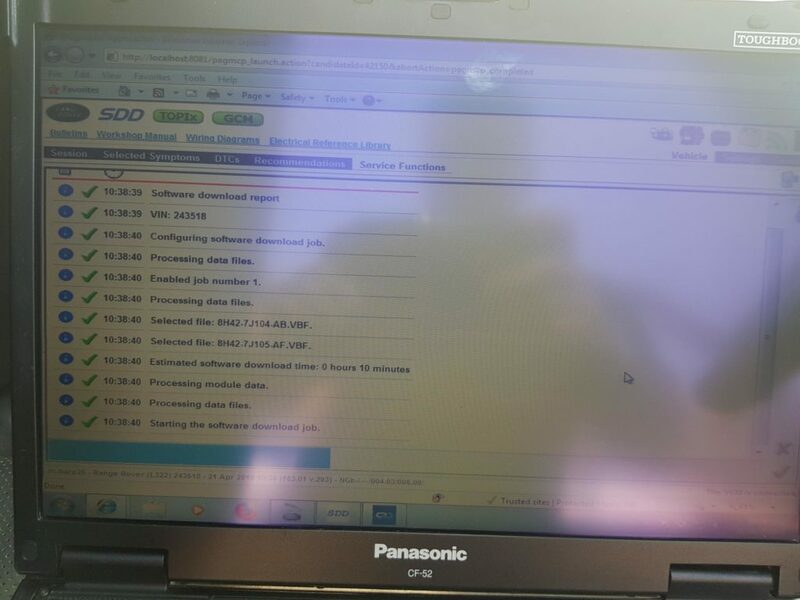 Involved software update with SDD to PCM and gearbox, then we can start fresh. Just like building a house ? ? Mpg should also improve due to imrpoved torque band. Very often we see improvments by 4mpg. 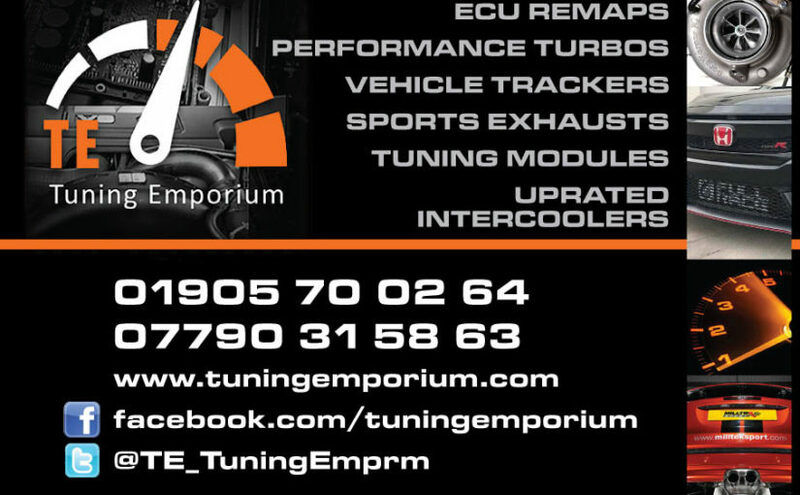 Remember its not just the TDV8 we can tune, we can tune all engines of the L322, from the 3.0 TD6 BMW derived engine, through to the 4.4 TDV8 and the 5.0 supercharged V8, Offering supercharger pulley upgrades along with exhaust upgrades, works great with our remapping software. 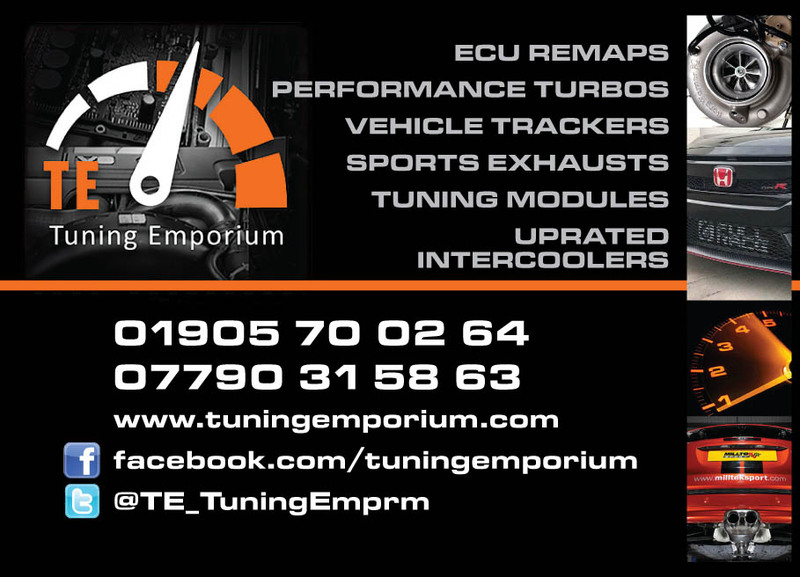 From cars tuned for road or track applications to light commercials, trucks, agricultural & even marine engines we can provide a solution to meet your needs. By careful recalibration of the engine management system we can increase drivability with no detriment to reliability.